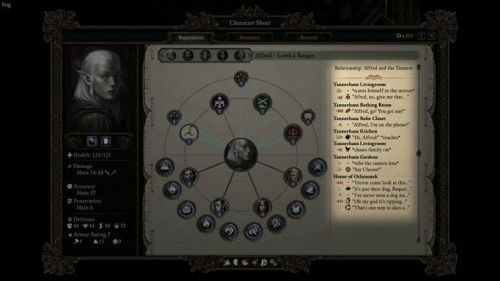 The latest free DLC for Pillars of Eternity II was released yesterday, alongside a minor patch addressing some of the leftover issues from this month's big balance update. Obsidian took the opportunity to publish a new Fig update that also reveals a bit about what they have planned for next month. They seem to be putting out a lot more updates these days than they bothered to before the game was released! Adam Brennecke dropped a few additional hints about the Beast of Winter expansion in an interview with Shacknews at E3 last week, although nothing you couldn't guess by its title. In the meantime, you can grab the new free DLC on Steam or GOG. I wonder if this is the last one.